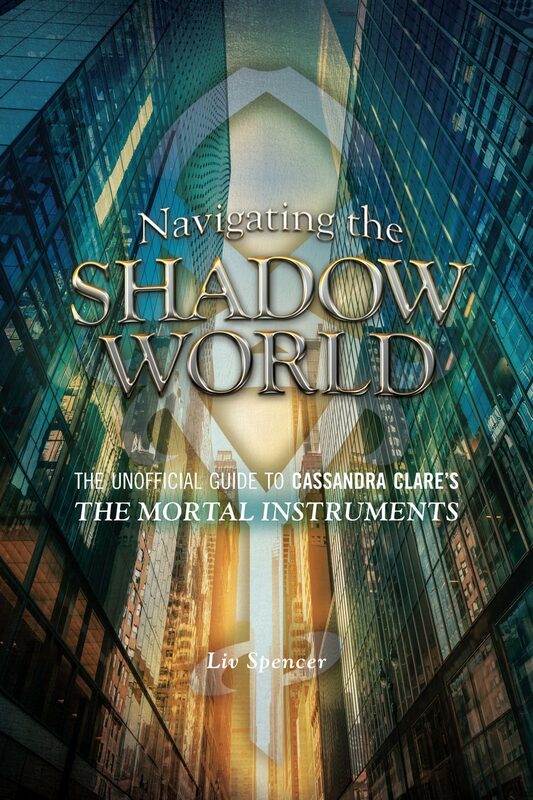 Navigating the Shadow World takes readers deep into the rich universe of Cassandra Clare’s New York Times–bestselling Shadowhunter Chronicles. With intelligent but accessible explorations of each volume of the Mortal Instruments and Infernal Devices series, Liv Spencer delivers the next best thing to a Shadowhunter’s Codex with commentary on the books as well as the references to folklore, legends, and literature. Spencer also recounts Cassandra Clare’s journey from journalist and fan fiction writer to superstar author; explores the cast and crew who brought the first book to life in the film The Mortal Instruments: City of Bones, premiering August 2013; and delves into the TMI fandom, a passionate community that is anything but mundane. From the Clave to Chairman Meow, demon pox to dastardly ducks, Navigating the Shadow World is your very own insight rune. Available at Amazon.com, Amazon.ca, Chapters Indigo, Barnes & Noble, IndieBound or anywhere books are sold! Taylor Swift: The Platinum Edition gets to the heart of this superstar with albums and singles that rocket straight to the top of the pop and country music charts, hundreds of awards, and millions of loyal fans around the world. 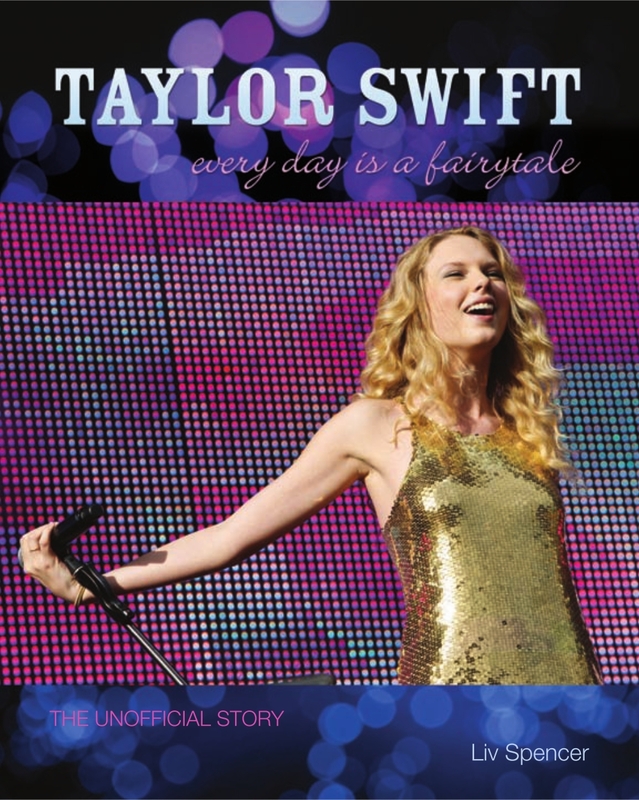 This definitive biography chronicles everything from Taylor’s childhood in Pennsylvania where she was teased and bullied, to her early days trying to land a record deal by personally dropping off demos at Nashville record companies, to the performance that led Taylor to her current label — and international fame. The Platinum Edition updates Liv Spencer’s bestselling unofficial biography of Taylor to include Speak Now, Red, and all of the Swift One’s record-breaking successes. Buy it at Barnes & Noble, Amazon.com, Chapters-Indigo, or find it at your local bookstore via IndieBound. Rosewood Confidential is the first companion book to the dark deeds, ugly secrets, and flashy fashion of Pretty Little Liars. Features an episode guide to the first two seasons of ABC Family’s hit show, bios of the stars, and the story of how a New York Times bestselling book series by Sara Shepard became a pop culture phenomenon. It’s as thrilling as a text message from a dead girl. Buy it on Barnes & Noble, Amazon.com, Chapters-Indigo, or find it at your local bookstore via IndieBound. Features: the story of Stephenie Meyer and her publishing sensation; a guide to each novel outlining the symbolism and literary allusions; bios of Robert Pattinson, Kristen Stewart, Taylor Lautner, and the rest of the Twilight Saga cast; the “making of” the Twilight , New Moon , and Eclipse films; a chapter dedicated to the Twihards, the Twilight fans who have made the books and movies such an unprecedented success. 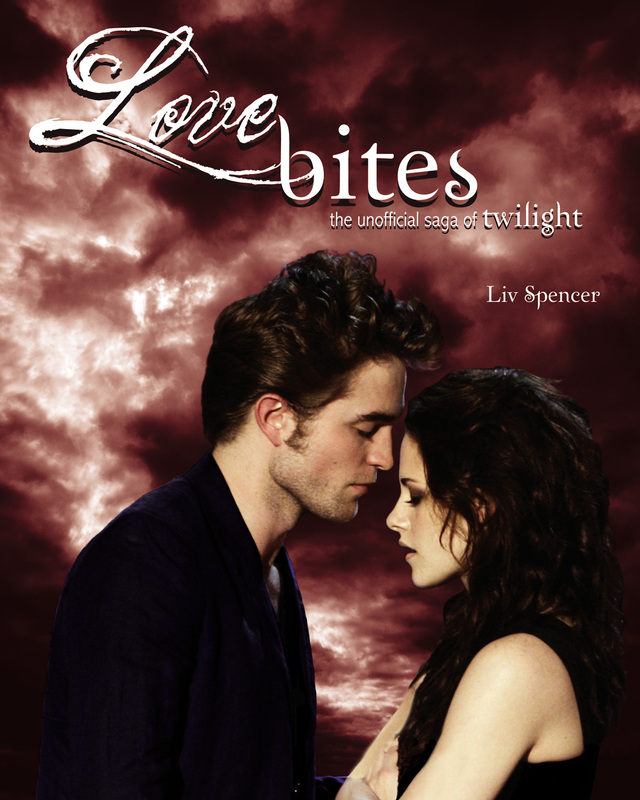 Love Bites: The Unofficial Saga of Twilight is a full-colour tribute to all the pieces of the Twilight phenomenon. Taylor Swift: The Unofficial Story provides fans with the first detailed biography of the young star: from her childhood in Pennsylvania to her early days trying to land a record deal by personally dropping off demos at Nashville record companies to the failed deal that ultimately led Taylor to her current label — and international fame. Full of colour photos, the book details Taylor’s songs, albums, and tours; her family, friends, and boyfriends; her musical influences, duets, famous performances, acting gigs (on CSI and in Valentine’s Day ), and future plans. Taylor Swift: Every Day is a Fairytale gets to the heart of this fearless young woman and her rise to the top of the music industry. 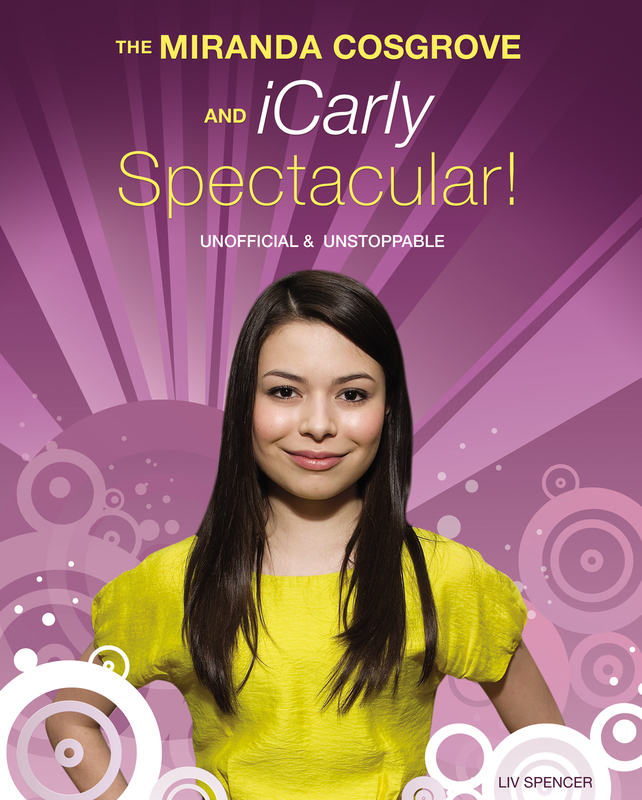 The first book to focus on Nickelodeon’s crown jewel, The Miranda Cosgrove and iCarly Spectacular! also includes: the story behind Drake & Josh and the creation of iCarly; a comprehensive guide to Miranda Cosgrove’s career including her music and acting; cast bios for the co-stars of iCarly and Drake & Josh; an iCarly episode guide; fun facts, highlights of fan-created content, and the cast’s Twitter commentary; tons of colour photos of these rising stars and their on-set antics. We talk TMI on the Ultimate Urban Fantasy Podcast!